We’ve been waiting for him to live up to his undeniable potential and this could be the start of the BMC rider’s real breakthrough year on the road (his breakthrough with fans happened years ago). He started this race as he meant to finish – in the blue Versace leader’s jersey (and the white best young rider’s jersey) after stage one’s TT. The fact that he had the winners of seven TT rainbow jerseys behind him – three with fourth-placed Tony Martin (OPQS), four with Trek’s fifth-placed Fabian Cancellara – surely must give his confidence a boost as he goes into the spring season. He made sure of his position by taking thirrd in stage two’s sprint and from then on BMC looked after both him and second-placed Steve Cummings.admirably. Is this the year BMC lives up to its potential as well? They might be Giants and Marcel Kittel looked larger than life in the peloton this week, proving that he’s a beast for the win by taking a hat-trick of stages (and the red points jersey) with flair and firepower. There was some mutterings as to the competitive sprinting level, but if you have Mark Cavendish (OPQS) and Peter Sagan (Cannondale) riding in the same race, no matter what their form, you can’t call this a second-rate field. So while this particular race doesn’t have a bearing on what the rest of the season holds for sprinters, one thing is for sure: Kittel has developed quite a taste for winning! Is Cavendish washed up? Has Sagan been brought down a peg or two? Why was Tony Martin ungracious after stage one? Question one: No, Cav is not washed up. He was carrying a bit of weight, but that’s not unusual early season. He also had misfortune, particularly in today’s final stage, where he hit a plastic bollard with 1.5km to the finish after his OPQS team worked so hard to get him into position. But he’s looking to July and this was an early season race in the sunshine. Question two: I pity the fool who tries to take this guy down a peg or two but I would say the Velvet Samurai seemed strangely subdued. That sounds ridiculous as he was second in stage two and third in stage three, but there wasn’t his usual razzle-dazzle style on display. And I missed it. Sagan is looking to be in super shape for the spring and, subdued or not, he looks like he’s on track. Stage four was cursed for him as well, however. He either hit the barricades or had a mechanical with about 2km to go and performed an impressive Incredible Hulk bike throw of rage. So he wanted that win! Question three: Tony Martin, ungracious? Well, that might be a touch harsh, but he did have a bit of a moan. Race organisers insisted that, as world champion, he was last out of the start-house in the TT, yet Phinney could opt for an early time slot after looking at the weather report. Martin believed that if he had to ride last, other TT specialists like Phinney should start near the end too. Sometimes, Tony, them’s the breaks. 5 – Five of the six men who occupied the podium in the ITT and road race at last year’s Road World Championships started this race: rainbow jerseys Martin and Rui Costa (Lampre-Merida), plus Cancellara, Joaquim Rodriguez (Katusha) and Alejandro Valverde (Movistar). Only the absence of time trial silver medalist Bradley Wiggins (Sky) prevented a full set. 56 – Final overall position (out of 124 finishers) of Katusha’s Joaquim Rodriguez, the WorldTour’s official number one-ranked rider in each of the last two years. 27 – Gap between red jersey winner Marcel Kittel and his nearest rival in the points competition, Peter Sagan. Kittel’s total of 60 was nearly double Sagan’s 33. 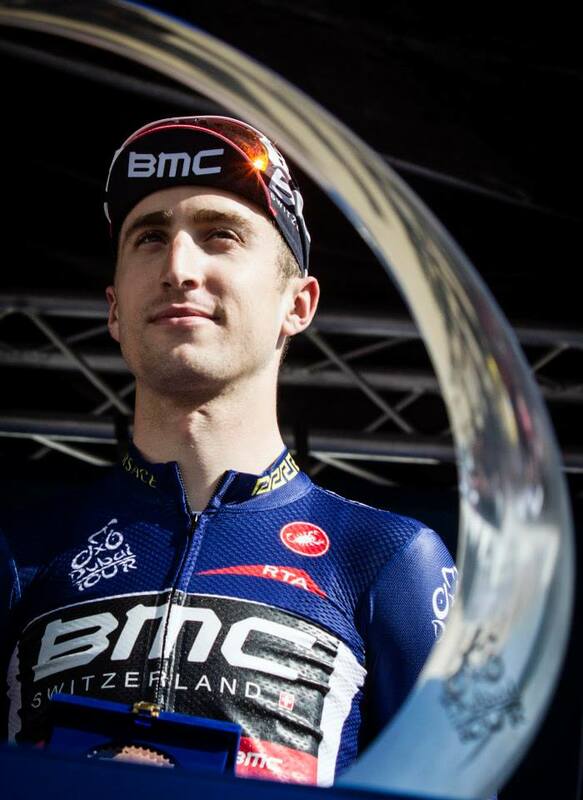 Stage 1: Winner – Taylor Phinney (BMC). Leader – Taylor Phinney. 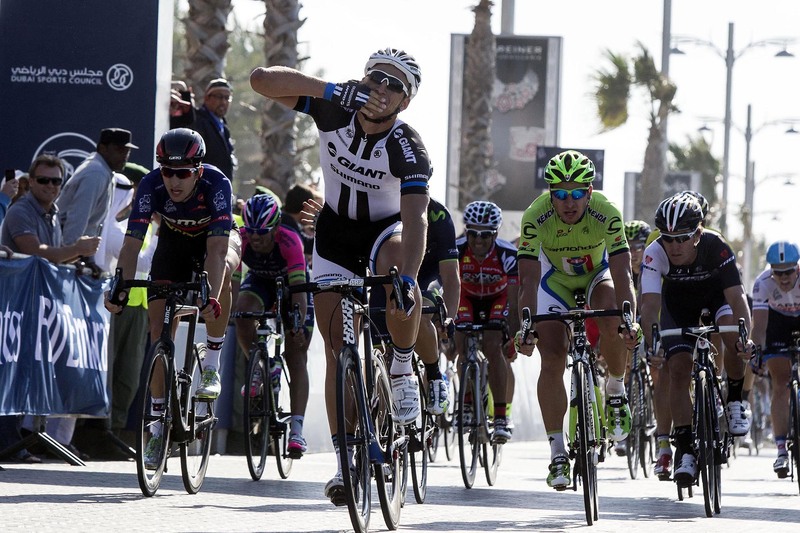 Stage 2: Winner – Marcel Kittel (Giant-Shimano). Leader – Taylor Phinney. Stage 3: Winner – Marcel Kittel. Leader – Taylor Phinney. Stage 4: Winner – Marcel Kittel. Overall winner – Taylor Phinney.